Life can be unpredictable, but when disaster strikes the team at Jubilee Energy is there to help! 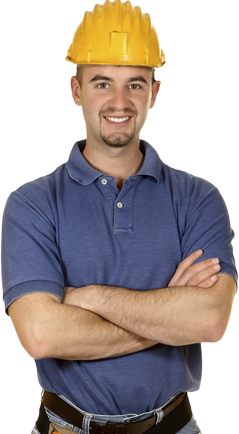 We understand that unexpected power outages can be devastating to business operations, so if you lose mains power and need an emergency backup power supply call us on 1300 JUB NRG (1300 582 674) and we’ll get an emergency generator to your site as soon as possible so that you can get things back on track. 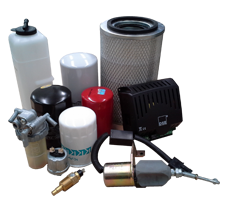 We have a comprehensive range of generators, running on Diesel, Petrol or Gas. We can supply Load Banks tailored to suit specific requirements. Our range of portable load banks are lightweight, reliable and built to last. 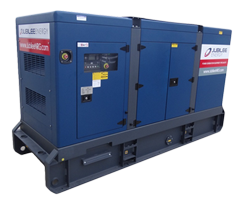 Our open style generators (up to 500 kVA) and our canopy/container units are supplied with integral fuel storage tanks. 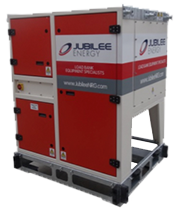 If additional run capacity is needed, Jubilee Energy can offer a range of fully-bunded fuel cells to suit your requirement. We are an approved Deep Sea Electronics agent and can supply a broad range of Deep Sea Generator Controllers and associated accessories.